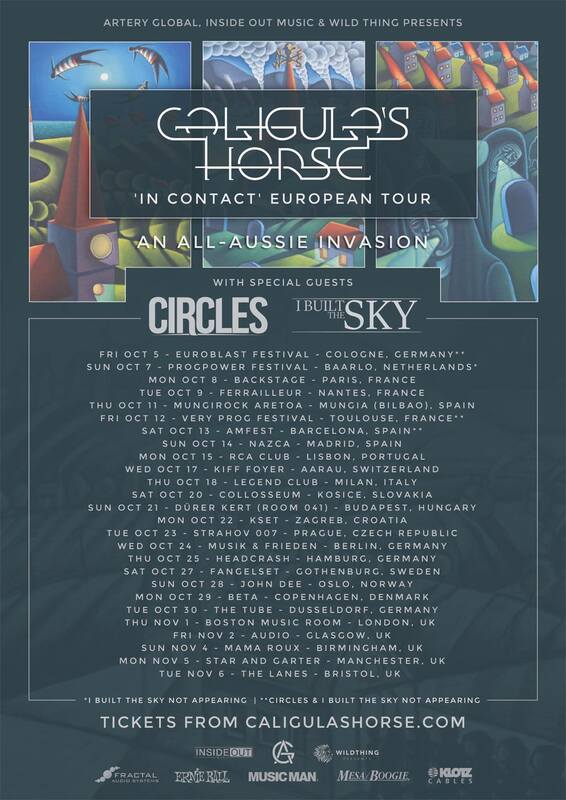 Australian progressive metallers Caligula’s Horse have announced a European tour in support of their “In Contact” album. 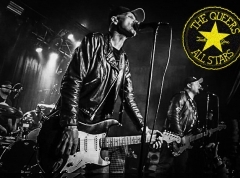 The tour is named ”An all-Aussie invasion” due to the fact that fellow countrymen Circles and I Built The Sky hold the support slots. The tour hits BETA in Copenhagen on the 29th of October.